A collection of mostly a cappella arrangements from quite possibly the greatest vocal jazz arranger ever. Includes the Grammy Award winner "A Nightingale Sang In Berkeley Square" as recorded by The Manhattan Transfer. The note-for-note arrangement matches the original recording! This 1972 recording continues to set musical precedent almost thirty years later. The combined voices of Don Shelton, Len Dresslar, Bonnie Herman and Gene Puerling are a sound so distinctive and recognizable that they have yet to be improved. From the six Alfred Burt carols to "Deck The Halls," "Good King Wenceslas" and Oh, Come All Ye Faithful," each song is beautifully constructed, a marriage of the traditional with the inimitable personality of Gene Puerling's arrangements. The result is accessible enough for the mainstream listener, and will also satisfy those hungry for heartier fare. Bonnie Herman frequently assumes the lead vocal duties, as on "Carol For Russian Children," her warm tone a sunbeam on a wintry day - listen to the pedal note (uncharacteristically in the treble part) she holds during the coda - amazing color and control. One of our most recommended selections. 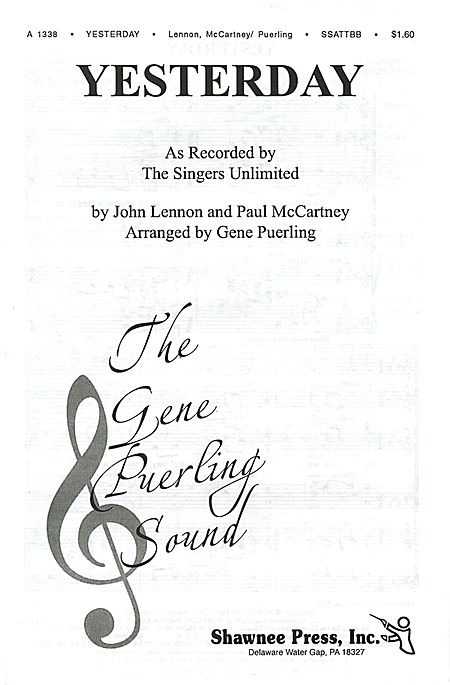 Happiness is listing to a Gene Puerling arrangement as sung by these maestros. Sit back and soak it in. Enough said! It doesn't get any better than this! After years of being available only on the box set here is a 2 CD release of all 33 a cappella recordings (not including Christmas) of quite probably the best vocal jazz group ever. 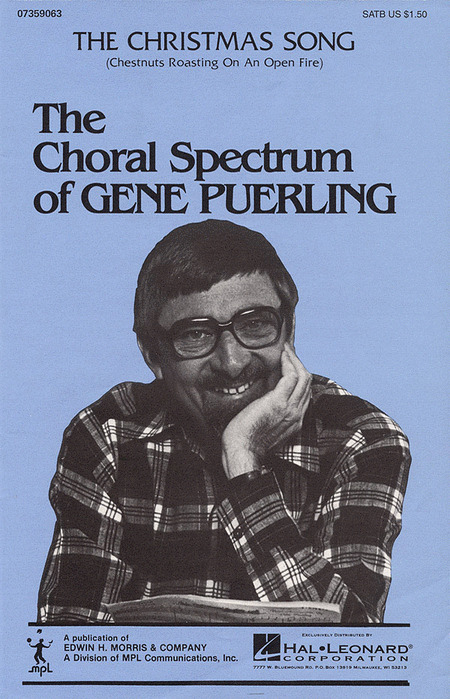 The arrangements of Gene Puerling are simply exquisite and his ability to transform a song to completely new heights is astounding. We carry many thousands of a cappella CDs and this release is, in our opinion, the most essential CD for the collection of any serious fan of a cappella music!